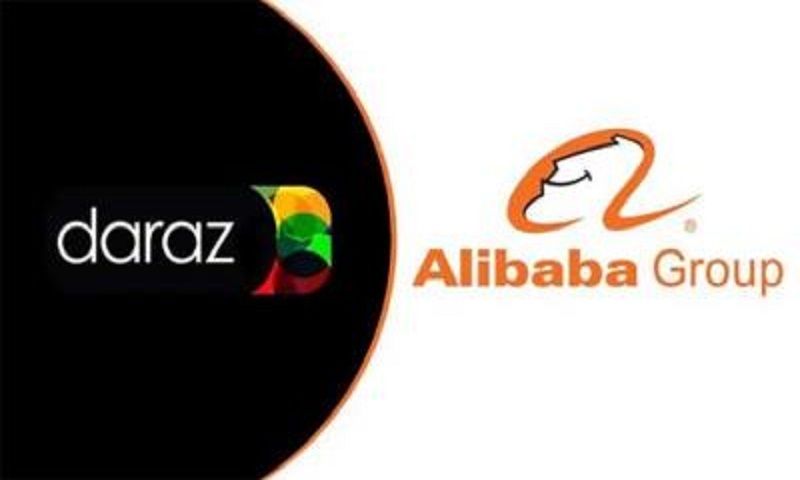 Chinese e-commerce giant Alibaba said Wednesday it had purchased leading Pakistani online retailer Daraz, continuing its overseas expansion by gaining a foothold in the growing South Asian consumer market. The move came after Alibaba announced in March a doubling of its investment in Southeast Asian e-commerce firm Lazada. China is seeking closer economic ties with Asian neighbours including Pakistan through its Belt and Road initiative, a strategy to increase trade links that is led primarily by infrastructure projects. Daraz, founded in 2012, was purchased from Rocket Internet, a Berlin-based incubator of online startups. Its key markets are Pakistan, Bangladesh, Sri Lanka, Myanmar and Nepal, claiming 30,000 sellers and 500 brands on its platform, according to a statement by Alibaba. Products available on Daraz include consumer electronics, household goods, beauty, fashion, sports equipment and groceries, it said. Daraz said the acquisition would help further growth in its main markets, adding that they were home to 460 million people, 60 percent of whom were under the age of 35. Alibaba CEO Jack Ma has also been investing in research into advanced technologies such as driverless cars and artificial intelligence. The New York-listed firm added 98 million active consumers over the year ended March 31, to a total of 552 million using its e-commerce marketplaces.